Anyone that reads this blog, or knows me in person will know that when I’m not traveling, I’m planning my next trip. That next trip might be a night away in Plymouth or a 10-day trip driving around Iceland, I just can’t help myself but plan, plan and plan. Especially when I was working in the travel industry and I’d see so many incredible places that I really feel the need to travel to. My 2018 travel bucket list is quite a far-fetched on but we do have plans to tick off at least one of them, but we are trying to be good as we are saving up for our house! I’m going to share it with you now so we can look back at the end of the year and see how well we did! This is the trip that’s top of my travel bucket list and I think it’s going to the be one we are most likely to tick off as it’s something we are seriously considering. We’ve spent a lot of time researching when it’s best to travel and it looks like, for driving, September would be a good time as there’s not much snow! As much as we would love to visit during the snowy season it wouldn’t be safe for us to drive in as they often close roads and despite wanting to hire a 4×4 it would still be too risky! 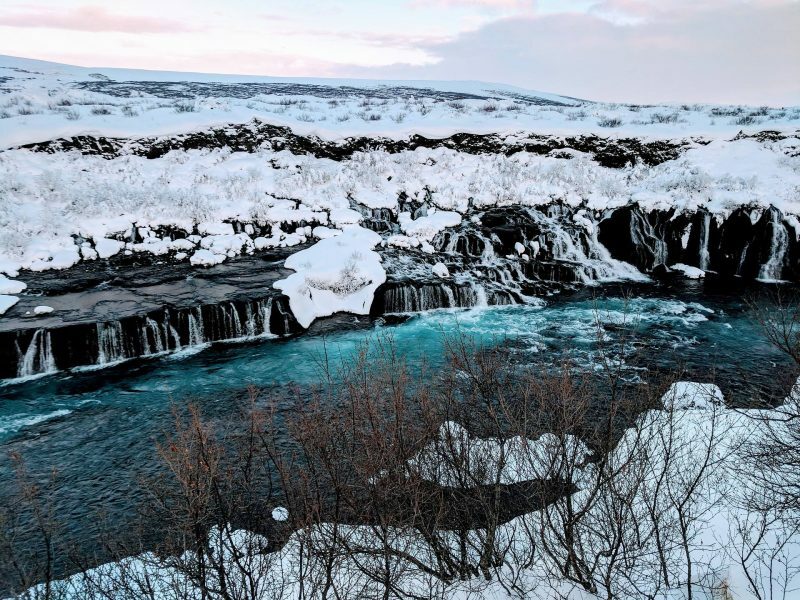 We also want to be in with a chance to see the Northern Lights and to fly our drone over the stunning waterfalls, lagoons, and the amazing scenery that Iceland is home to. We’d spend each night in a different destination around the island to make sure we get to see as much as possible. Keep your fingers crossed for me in the hope we book this soon! 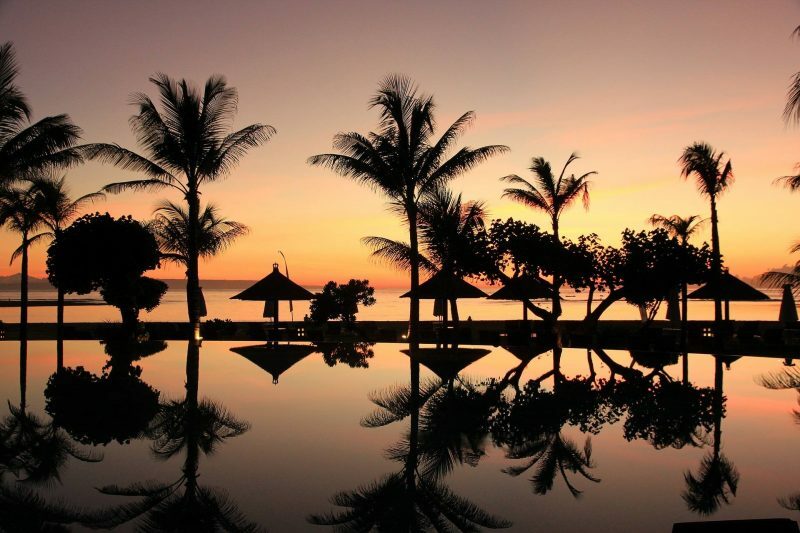 Bali just looks beyond words and it’s so the opposite of the kind of Iceland trip we want! I’ve seen so many photos of Bali on various Instagram accounts that I follow and it just needs to be explored! I recently found myself on Destination2‘s website looking at the stunning hotels you can stay in after days of taking in the likes of the Tanah Lot, Tirta Gangga and the Waterfall Kanto Lampo. There are so many stunning sights to see, beaches that need to be laid on, sunsets that need photographing as that’s a favourite of mine and so much food to try. Over the past year or so I’ve really immersed myself into Korean culture with watching Korean Dramas, listening to a lot of K-Pop and reading a lot about their culture and history. 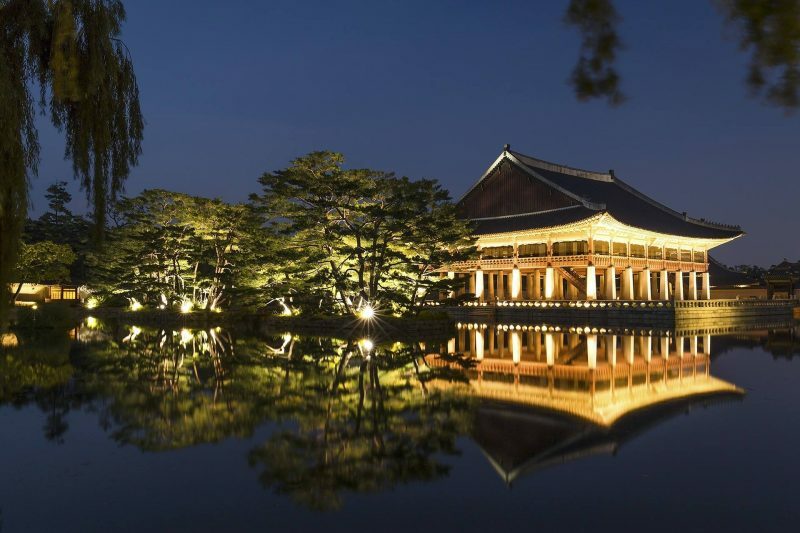 I’m totally fascinated by everything Korean and I think I’d be pretty overwhelmed with excitement to actually get to visit such an incredible country. We also have a friend that lives in Gangnam that would be great to visit if we get to holiday over there! Where do you most want to head to this year? "Why We Became Annual Joint Members of the National Trust"
"Best Places to Eat in Puerto del Carmen in Lanzarote, Spain *"